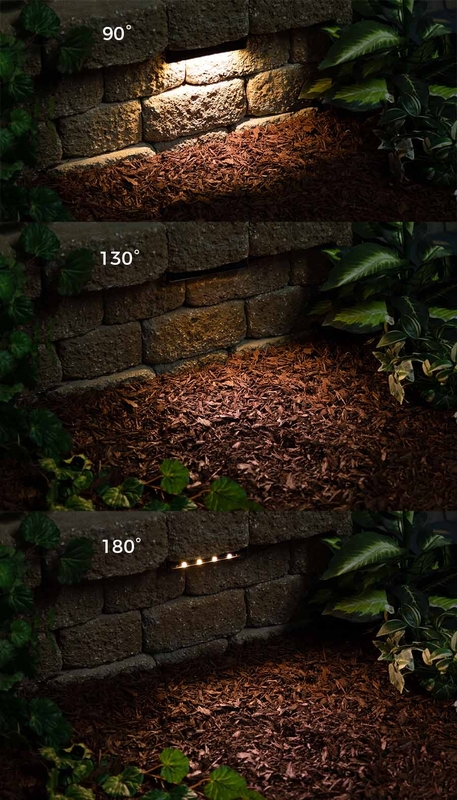 This 7" LED hardscape light is aimable for illumination exactly where it's needed. 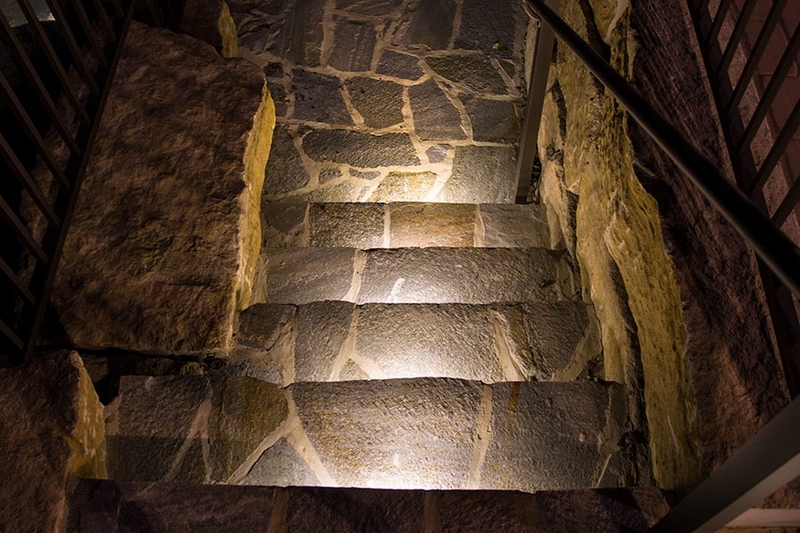 It emits 120 lumens of warm white light. 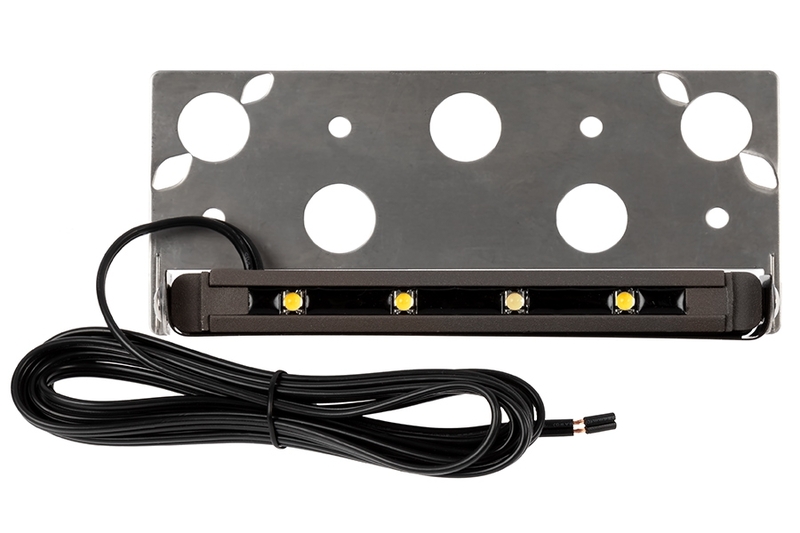 The weatherproof, fully potted LED hardscape light is constructed of die cast aluminum. 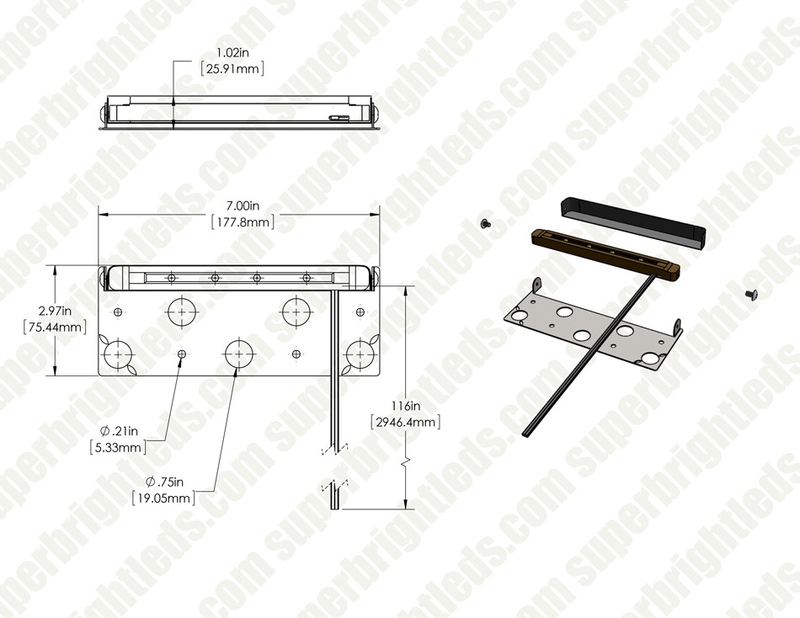 It has a stainless steel removable plate for use in retaining walls or other stone walls and steps. 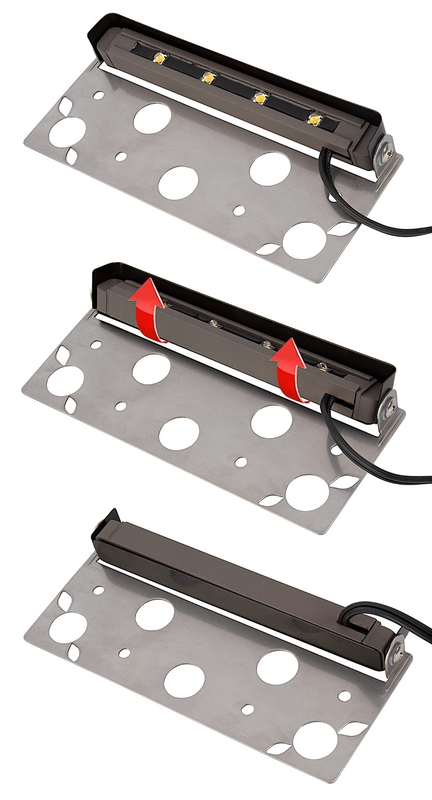 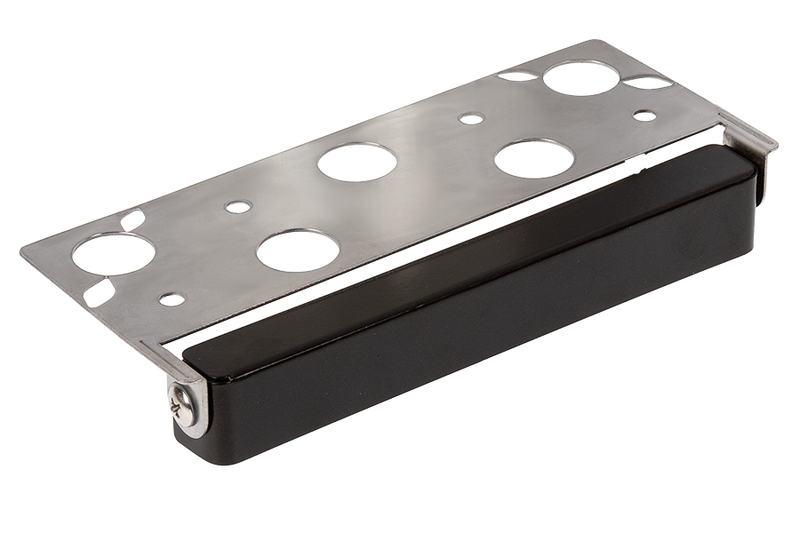 Plate mounting holes allow for installation on decks. 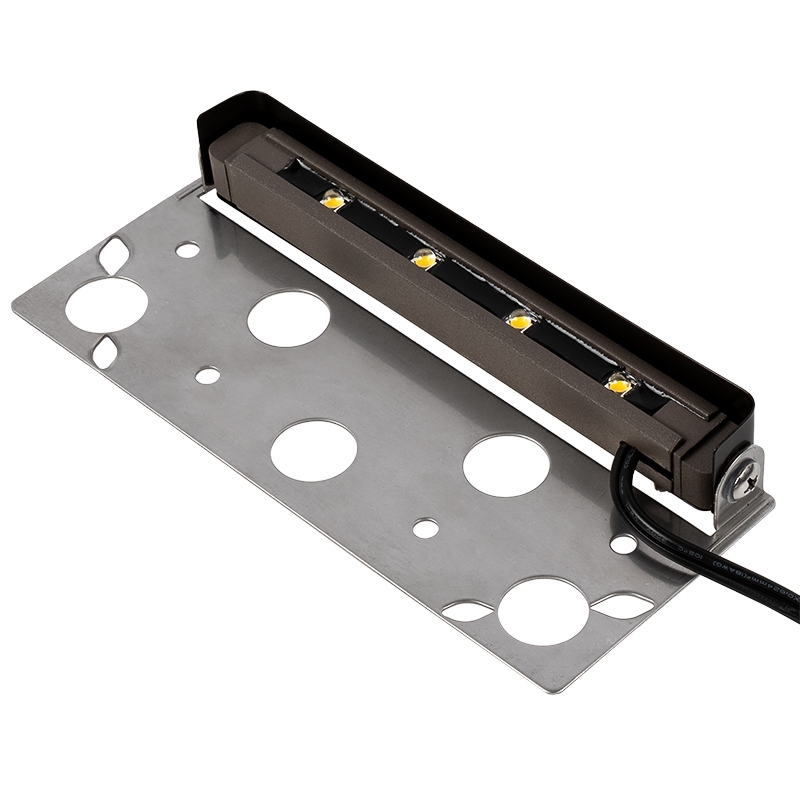 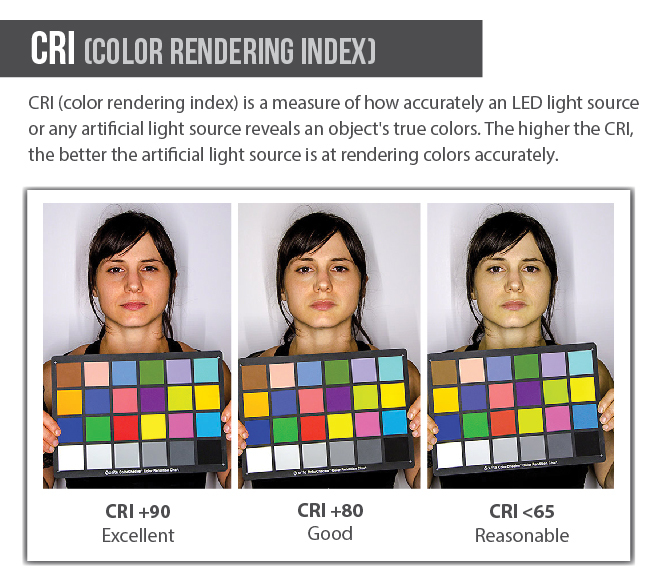 The LED fixture operates on 12V AC/DC.